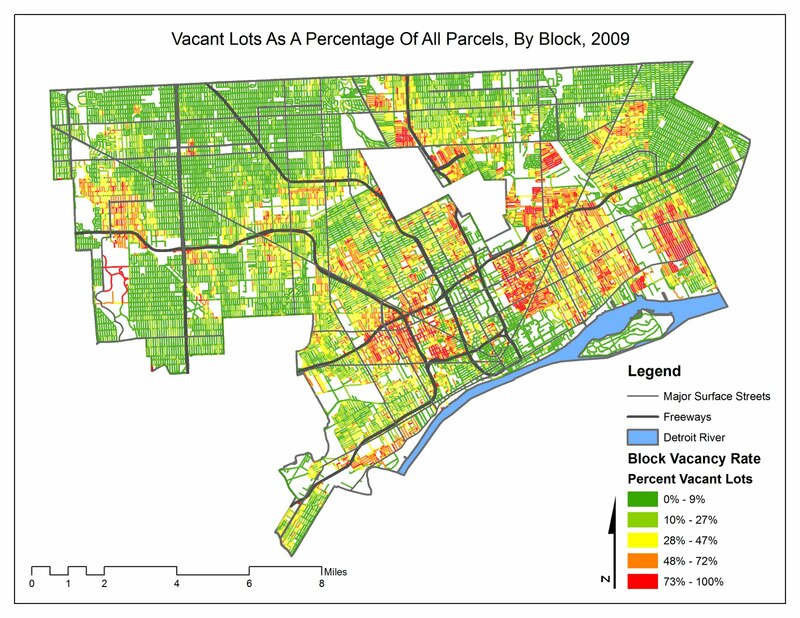 According to the Detroit Residential Parcel Survey data, 10,683 of the city’s 32,913 blocks are comprised of at least 25% vacant lots. Why isn’t this data in an open and downloadable format? The online viewer is helpful, but this data should be released.